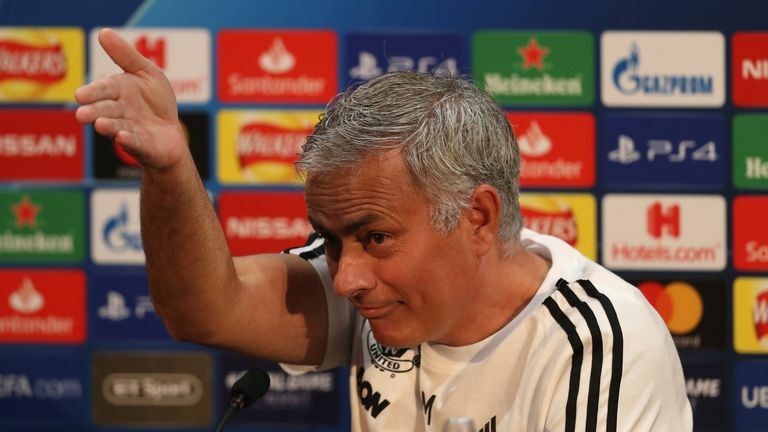 Jose Mourinho says some of his players care more than others, but insists he is not fearful of losing his job. 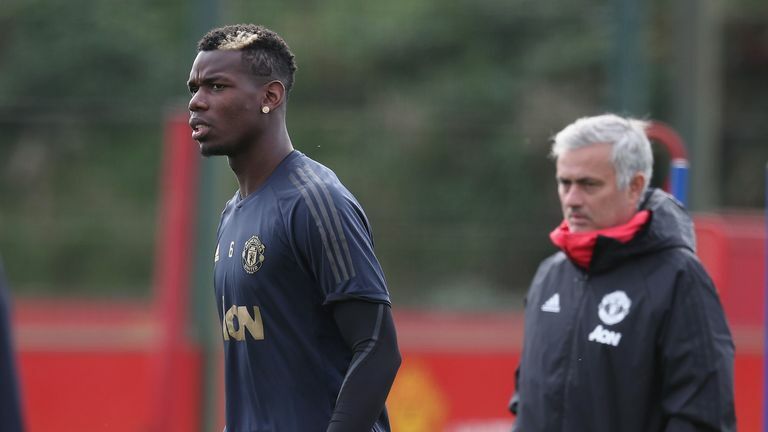 Jose Mourinho is confident he will not be sacked by Manchester United, but refused to reveal whether he had met with executive vice-chairman Ed Woodward following Saturday's defeat at West Ham. 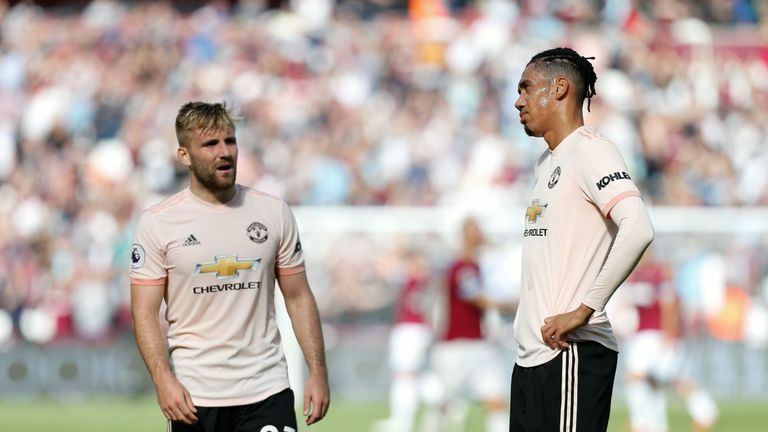 Mourinho's future has been called into question after the 3-1 loss at the London Stadium, meanwhile reports suggested Zinedine Zidane was being lined up as his successor. However, when asked if he felt his job was on the line if results do not improve, Mourinho said: "No. I don't think so." The Portuguese was pressed about whether he had met with Woodward following United's third league defeat of the season, but sternly refused to answer. "That is a private matter, I am not asking you. It is a private matter, I am not going to answer to you," said Mourinho, ahead of Tuesday's visit of Valencia in the Champions League. Mourinho, speaking about Saturday's loss, said many of his players do not look like they have just suffered a defeat, but added that "sometimes what you see is not what you get". Asked if he thought his players care, he continued: "I think some care more than others." One journalist began to ask about United's poor running stats - only Cardiff have covered less ground in the league - but was cut-off by Mourinho who defended his players' application. "After 20 years of football I am still the kid I was 20 years ago, and I am still naive," he said. Ref Watch: Was Mourinho right? "But I still don't believe a player is not honest. Ask people with great reputations in the game if they ever went to a game not to try to give their best. "If somebody tells me 'I was a player and on one occasion I didn't give my best', then I'll change my opinion. Until somebody with a big reputation tell me 'I was a dishonest player', I will always believe the players are honest."